It used to be that a patient visiting the doctor’s office might come away with a drug prescription, care instructions for how and when to take their meds, and a paper handout explaining their condition or disease. Today, however, due to the growing presence of smartphones, tablets and other portable devices, patients are just as likely to walk out of their doctor’s office with instructions to download a medical mobile application to their phone. 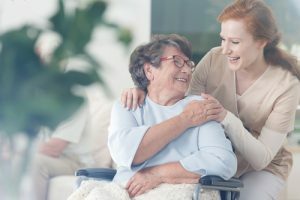 The mobile health (mHealth) industry is responsible for this shift, and it is contributing to a new delivery model focused on care that is patient-centered and value-based. When a patient downloads a medical application, for example, and uses that app to better manage a disease, it can lead to better health. This means fewer office visits, reduced care costs and a lower burden on the healthcare system. 1. They engage patients and motivate them to be more active participants in their care. Mobile health apps are an important and rapidly growing component of mHealth. In fact, there are currently more than 13,000 healthcare-related apps in the iTunes store ’ and many more on application platforms such as Amazon and Google Play. Most patients download apps on their own accord to monitor eating habits, count calories, and track fitness and training goals, but it doesn’t make the tools any lesser than ones recommended by physicians. They still accomplish a purpose, which is getting patients to care about their health. 2. They facilitate the tracking and management of chronic illnesses. Patients with chronic conditions such as asthma and diabetes are one of the groups that stand to benefit most from mHealth technologies. 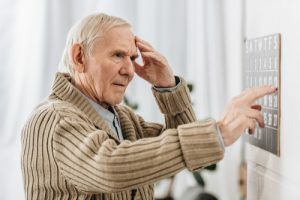 By using disease management apps, patients can monitor vitals and symptoms, for example, to ensure that worsening conditions are caught early on. Apps geared towards children, on the other hand, can make disease management informative and fun. The iBGStar iPhone glucose meter is one example of a mobile health device and application designed to help patients monitor a chronic illness or disease. Plus, it’s the first device of its kind to be cleared by the Food and Drug Administration. By using iBGStar, patients can monitor glucose, insulin and carbs anytime, no matter where they are. The app charts individualized glucose patterns over time and allows easy sharing of data so that patients and providers can make informed decisions together. 3. They contribute to patient understanding of their health. 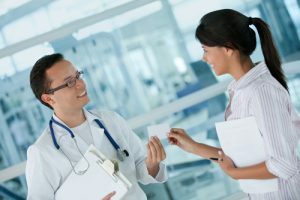 After a visit to the doctor, patients often come up away with handouts and other paperwork explaining their condition and how they should proceed. These leaflets can be easily misplaced, leaving patients in the dark. If the patient has access to a mobile device, however, a physician can just as easily point them in the direction of a reference app or a mobile-friendly version of their organization’s patient portal. The Our Journey in the Hospital application used by the Phoenix Children’s Hospital is a great example of a tool that helps parents keep track of what can be an overwhelming amount of information. 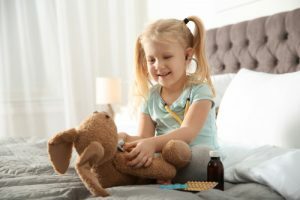 The app guides parents through the care process their child will go through while at the hospital and even suggests questions they should ask their child’s doctor. It also has a resource tab with educational content and helpful links. These are just a few examples of the mHealth resources that are available to patients. There are tens of thousands of mobile applications available, and the list is sure to keep on growing ’ and the tools improving ’ as the mHealth industry continues to evolve.